Joy, peace, and power these are only some of the gifts promised to those who trust in the name of the Lord. Praying the Names of Jesus will lead you into a richer and more rewarding relationship with Christ by helping you to understand and to pray his names on a daily basis. Prince of Peace, Lamb of God, Bread of Life, Immanuel, through his names and titles you will come to understand more fully how Jesus reveals God's heart to you. Praying the Names of Jesus by Ann Spangler was published by Zondervan in September 2006 and is our 19028th best seller. The ISBN for Praying the Names of Jesus is 9780310274148. 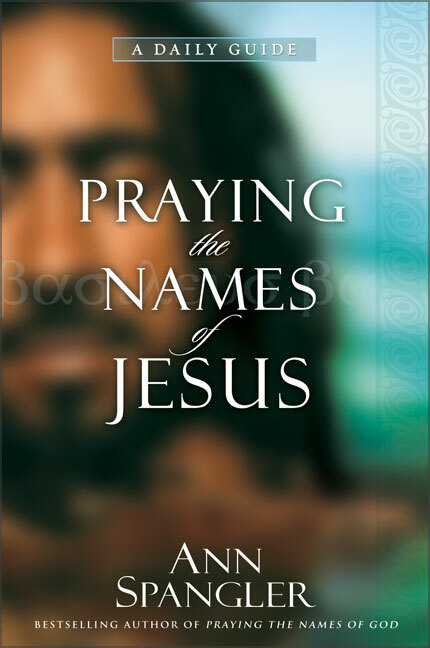 Be the first to review Praying the Names of Jesus! Got a question? No problem! Just click here to ask us about Praying the Names of Jesus.